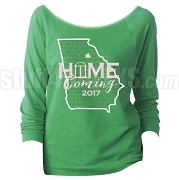 Note: If you need this by homecoming, you must order before Friday, September 30th at 5PM, and pick it up at Zeus' Closet 1339-C Marietta Blvd Atlanta GA 30318. If you choose to have it shipped, it will not arrive in time for homecoming. 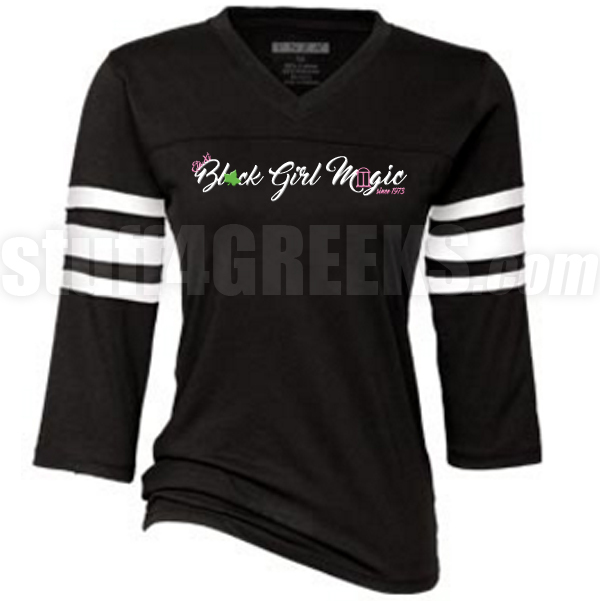 Black Alpha Kappa Alpha Eta Xi chapter anniversary football tee with a "Black Girl Magic" design across the chest. This shirt is screen printed. You will earn at least 45 rewards points for this purchase. Your total rewards points will be higher based on the options and quantities that you choose. Your merchandise total at checkout is your true rewards value.